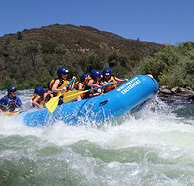 What is a typical day like on a rafting trip? 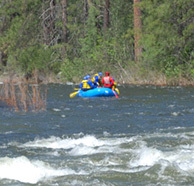 What happens if it rains on my rafting trip? You’ll Get Wet! Can I go rafting if I can’t swim and where can I go? 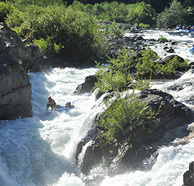 Your river rafting trip – please be on time. Tipping your river raft guide? Are pets ( dogs) allowed on the trip or at the camp?